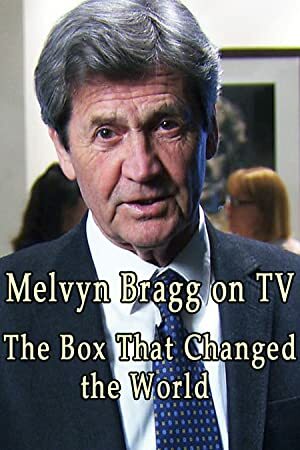 On the 50th anniversary of BBC2 being the first ever channel to regularly broadcast in colour, Melvyn Bragg and guests look at the history of the box in the corner of the room, and how that indeed has changed our history. A documentary about the German Industrial Metal band Rammstein. Especially centering on their relationship with the USA, cumulating in the group’s 2010 New York concert. Going deeper than fine fabrics and silk linings, Suited takes a modern, evolved look at gender through the conduit of clothing and elucidates the private and emotional experience surrounding it…. The history of the martial arts film genre.